The January 1922 (Vol. 1, No. 12, Serial No. 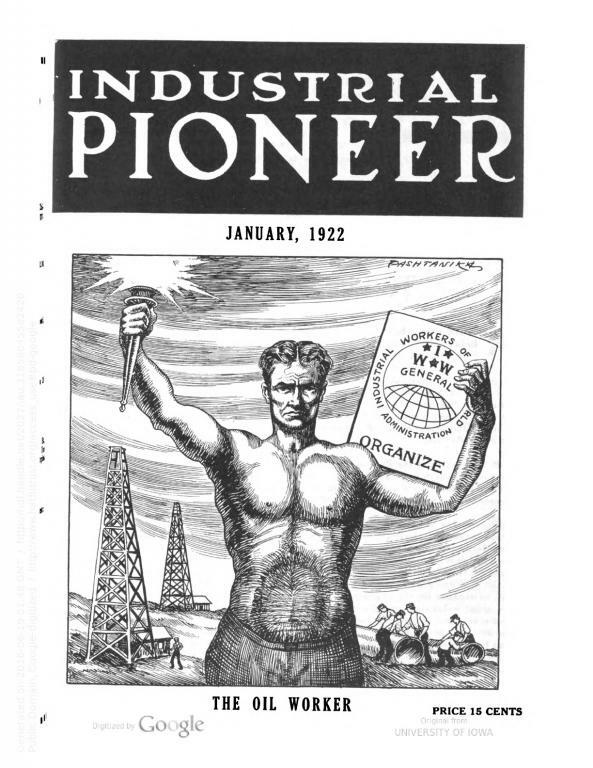 12) issue of Industrial Pioneer, a journal produced by the Industrial Workers of the World during the 1920s.